Owning an auto dealership can be a profitable endeavor, but it requires an understanding of the costs to establish the business. For licensed car dealers, the ability to operate a successful dealership in either new or used car sales, online or at a physical location, means planning ahead for certain expenses. These costs include startup requirements, bonding and insurance, inventory and marketing, and general business expenses. 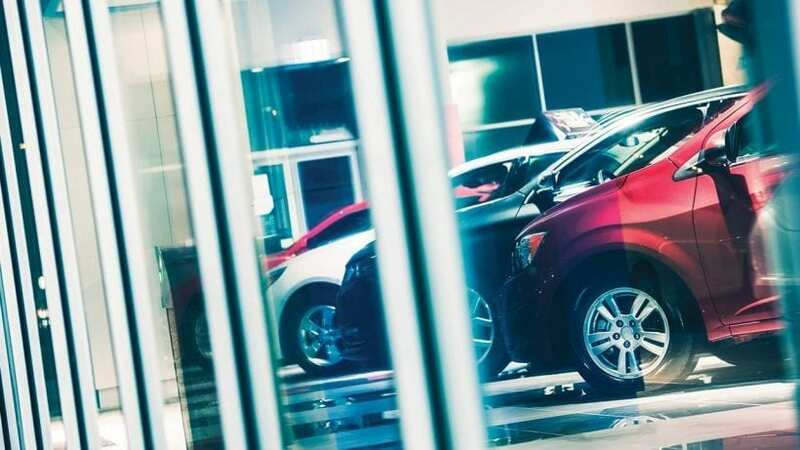 Here’s what you need to know about the full cost of opening an auto dealership and what you can expect for each expense category. Business registration – this is the cost of creating a business structure and registering it with the state. Depending on the complexity of your auto dealership business, you can pay between $50 and $1,000 to establish your business correctly. Licensing – auto dealers must have a license to do business selling new or used vehicles. The auto dealer licensing fees range from a few hundred to $1,000 in most states. Dealership location – the expense of having a physical location is not surprisingly higher than the cost of having an online dealership. Dealer lots can vary depending on where you want to operate, the lot size, and whether you plan to lease or own the location. Monthly costs can range from $8,000 up to $20,000 for most dealerships with physical locations. Equipment and furnishings – if you have a physical lot, you also need to include expenses for equipment, such as computers, printers, and shop tools, as well as furniture for waiting areas and offices. These costs can add up quickly, totaling $2,500 to $10,000 for most dealerships. In addition to startup expenses, auto dealers must also have a valid license to do business in the state where the dealership is located. Part of the licensing process includes having the right auto dealer bond and in some cases, business insurance. Your auto dealer bond costs 1 to 10% of the total bond amount, each year, and the bond you need varies based on your state requirements. 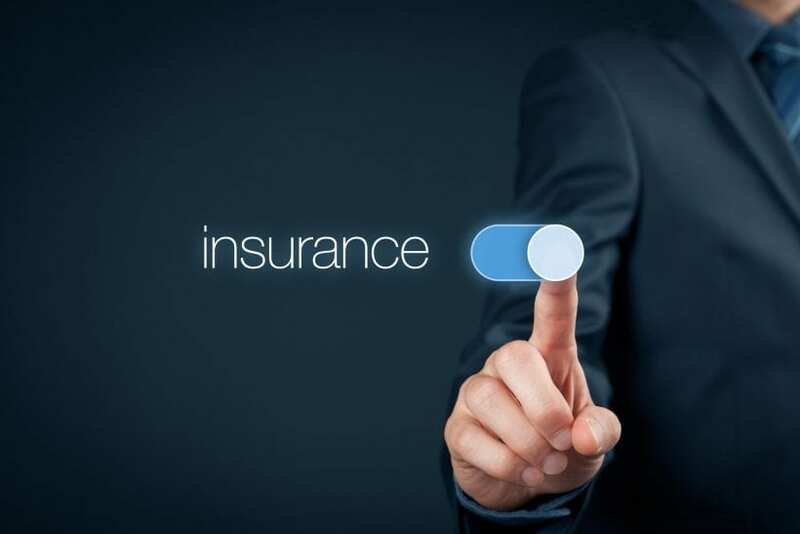 Insurance premiums for businesses also vary depending on the type of coverage put in place, but they can range from $500 up to $5,000. 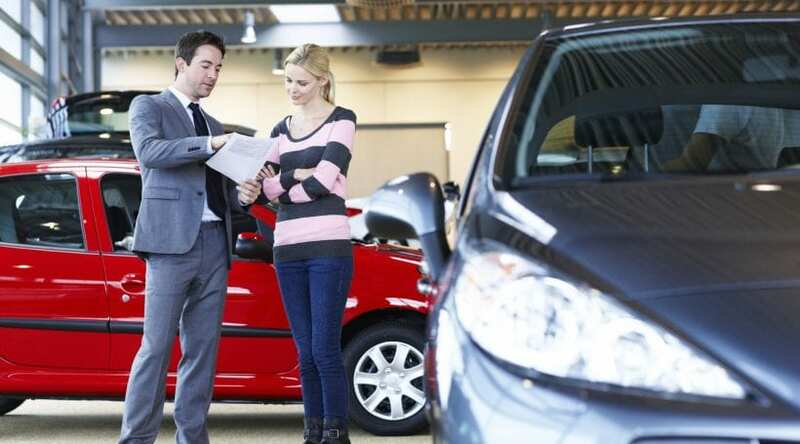 You will also need to plan for inventory and marketing expenses as a new auto dealer. Inventory is a crucial part of the business, and this can represent a substantial cost when you are just getting started. For some dealerships, this cost exceeds $100,000. The cost for inventory may require some type of business financing from the beginning, such as a line of credit or a business loan. Marketing and advertising also come at a cost for auto dealers. These expenses include having a website, purchasing print or radio ads, or creating an alternative marketing campaign through other channels. These expenses can total $500 up to $10,000, depending on the amount of advertising you do over time. Auto dealers also need to account for other business expenses, including personnel, outside professionals, and business overhead costs. 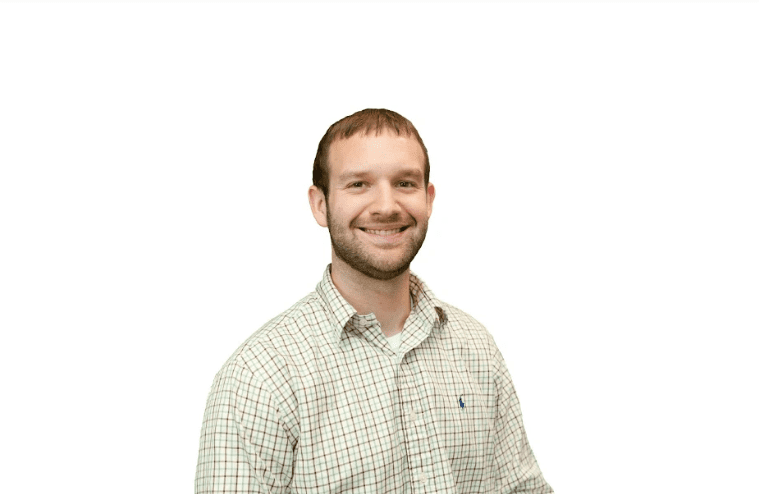 You will need a strong sale team to help you reap the rewards of your auto dealership, as well as a finance department to ensure customers have access to the money they need to make purchases. 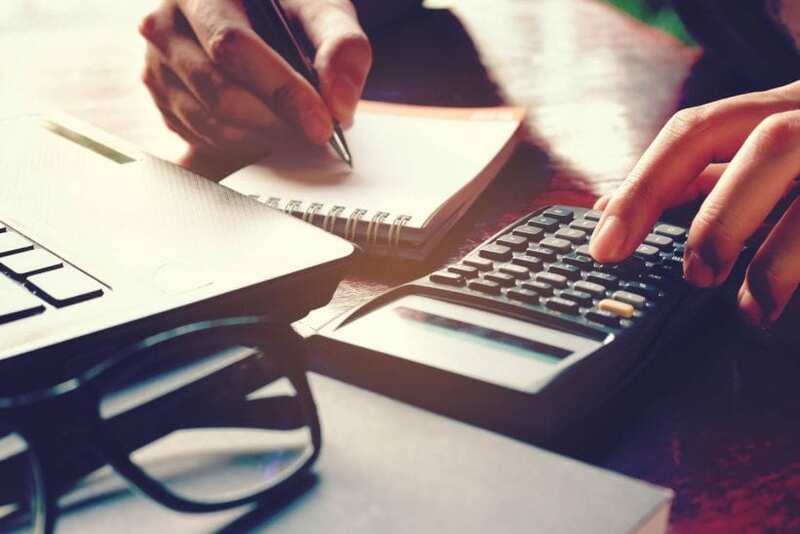 Because running a business requires some skills you may not yet be proficient in, you may also need to pay for professional help with accounting, business consulting, or marketing. You will also want to account for ongoing business expenses, such as utilities and rental costs. It is clear that starting an auto dealership is no small feat, especially when finances are considered. The total expense auto dealers pay to get up and running can range from $100,000 up to $250,000 – an amount that requires planning. Be sure to account for the unique needs of your business in the auto industry, and gain access to financing should you need it, before opening your doors.